***Update Oct. 2014 – we have moved our E3Canine posts over to our main E3Live blog “Notes From the Lake” : http://e3liveblog.com – please visit and subscribe for lots of great health info and tips! E3 Canine is 100% pure Aphanizomenon flos-aquae (AFA for short) – a certified organic wild-harvested aquabotanical considered by renowned health authorities to be nature’s most beneficial superfood. This nutritious edible microalgae that grows wild in Klamath Lake Oregon is packed with over 65 vitamins, minerals, amino acids and essential fatty acids. It is also a rich source of chlorophyll. E3 Canine looks as green as it tastes. While you may be a little hesitant to try it (don’t be! ), most dogs absolutely love the flavor! The chlorophyll is very good for your dog and may help reduce bad breath. E3 Canine is Certified Organic and available in Fresh Frozen or easy to use Powder. 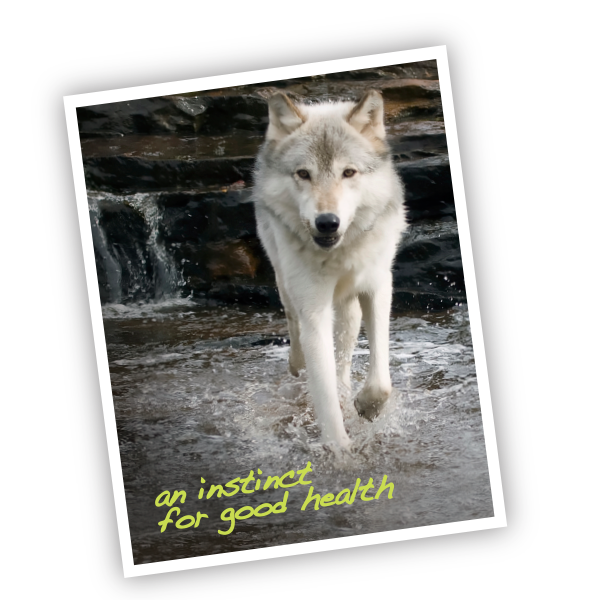 E3 Canine AFA Fresh Frozen Superfood is a liquid – the most potent and powerful form of AFA. E3Live is the only company to offer AFA in this fresh frozen form. E3 Canine is a whole food. By adding E3 Canine to your dog’s daily chow, it may help fill nutritional gaps in your best friend’s diet. The nutrients are easily absorbed and assimilated by the body – unlike synthetic vitamins and minerals. This means that a little goes a long way! E3 Canine is made by nature– we trust that nature makes it a perfect food and do not add anything to it. All of our animal products are human grade AFA – the same product we sell to humans (but with a Canine label). We don’t believe that animals should receive less of a quality than we would give ourselves. I personally love being able to use my dog’s bottle and not have to open a second one, though my husband does give me some interesting looks at times. Our modern canine friend eats the equivalent of the Standard American Diet (S.A.D.). They eat dried and processed food filled with cooked grains with added sugar and artificial vitamins and often too many calories. Many dogs are also confined to small pens with limited chance to exercise and move around. A large number of dogs are overweight or develop allergies and skin and haircoat problems. Many of these problems can be improved with diet and exercise, just like with people. Good nutrition can help the haircoat, skin and the immune system. E3 Canine may help by providing a wide range of nutrients that may be missing in your dog’s daily diet. So you might be wondering how to feed E3 Canine to your dog. It actually sounds more complicated than it really is. With our Fresh Frozen E3 Canine – simply defrost a bottle and refreeze into measured ice cubes. A lot of dogs love eating ice and will eat them frozen. You can also melt an ice cube daily and pour it over their food or let them drink it right from a bowl. With our E3 Canine Powder, simply sprinkle on wet or dry food, add to water, or put in a treat. Our finely ground powder sticks easily to even dry kibble. The powder is also very convenient for travel! E3 Canine comes with a 1 year money back guarantee. E3 Canine AFA Fresh Frozen available in 8oz bottles (available in minimum quantities of 6). 12-24 servings per bottle. E3 Canine AFA Powder – available in economical 150g or 50g travel size. 50g is appx 25-50 servings. 150g is appx 75-150 servings. E3 Canine may help solve the toughest canine health issues.